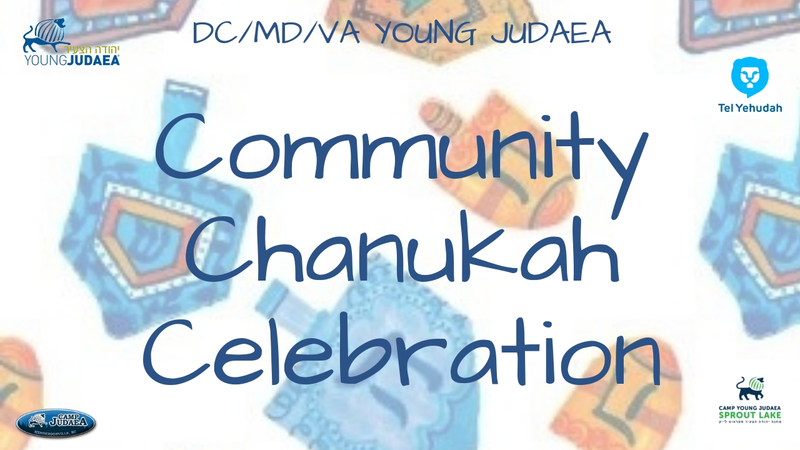 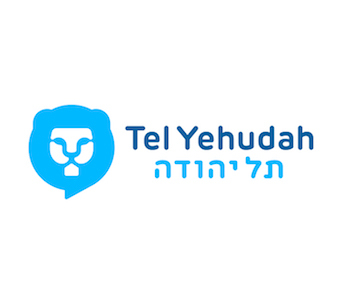 December 01, 2018 DC/MD/VA Young Judaea Community Chanukah Party! 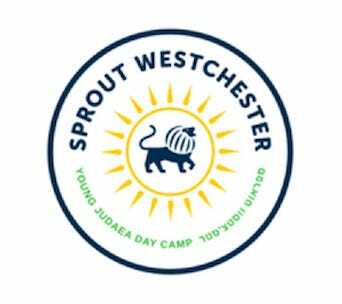 Parents, kids, teens and alumni! 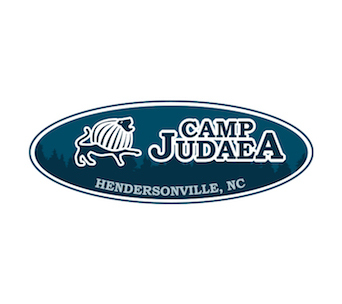 Join us as we celebrate the festival of lights only as Judaeans do. 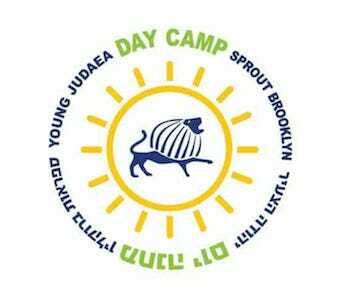 We’ll have fun and games for kids (run by our amazing bogrim teens and shlicha Gonni Kern), singing, holiday food and more! 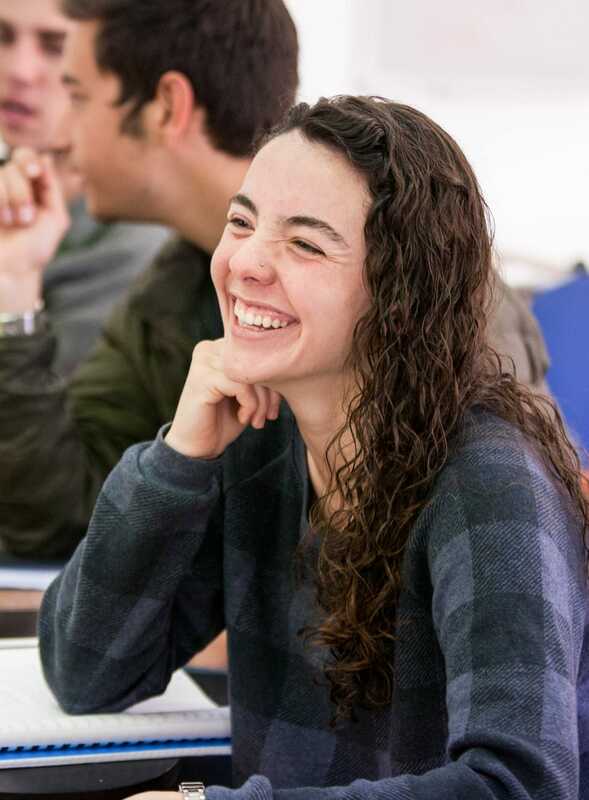 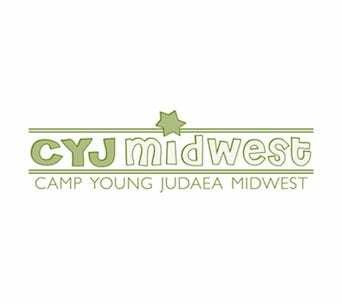 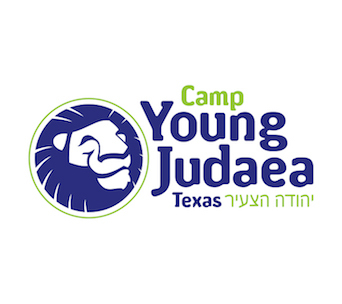 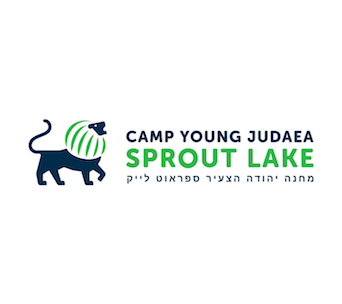 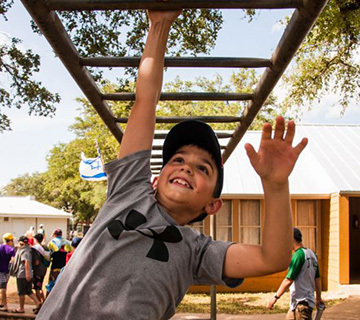 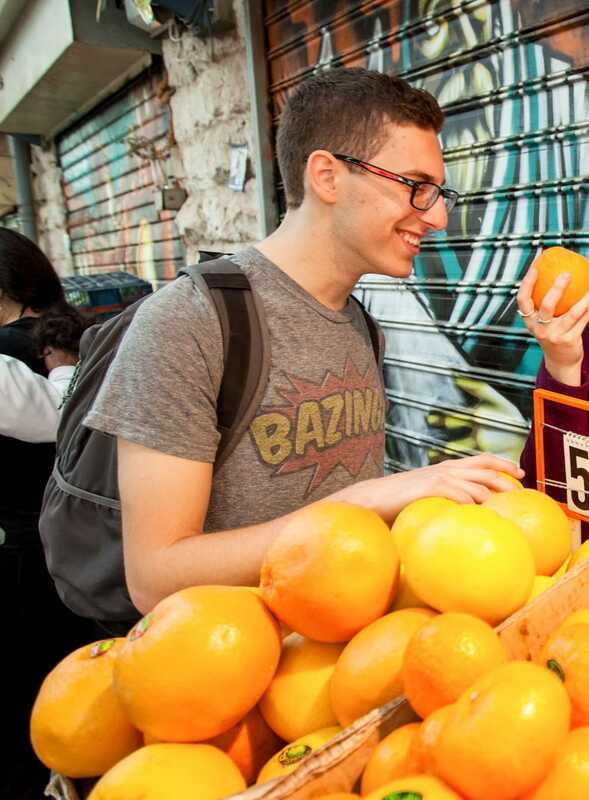 Meet new friends and see old ones from CJ, Sprout Lake and Tel Yehudah.